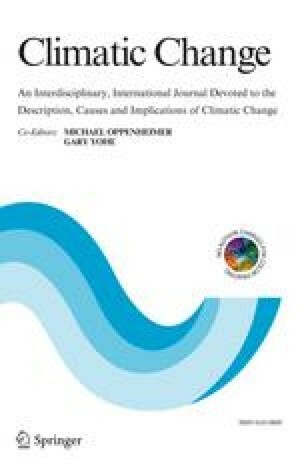 Extreme events act as a catalyst for concern about whether the climate is changing. Statistical theory for extremes is used to demonstrate that the frequency of such events is relatively more dependent on any changes in the variability (more generally, the scale parameter) than in the mean (more generally, the location parameter) of climate. Moreover, this sensitivity is relatively greater the more extreme the event. These results provide additional support for the conclusions that experiments using climate models need to be designed to detect changes in climate variability, and that policy analysis should not rely on scenarios of future climate involving only changes in means.